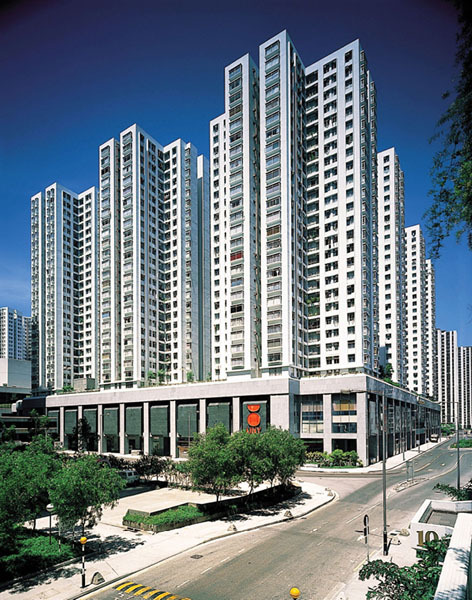 Located in Quarry Bay on Hong Kong Island, Taikoo Shing is a centre of entertainment, leisure and modern living. It is virtually a self-contained residential/commercial community built on a 53-acre site with over 24 acres of ground and podium level open space. 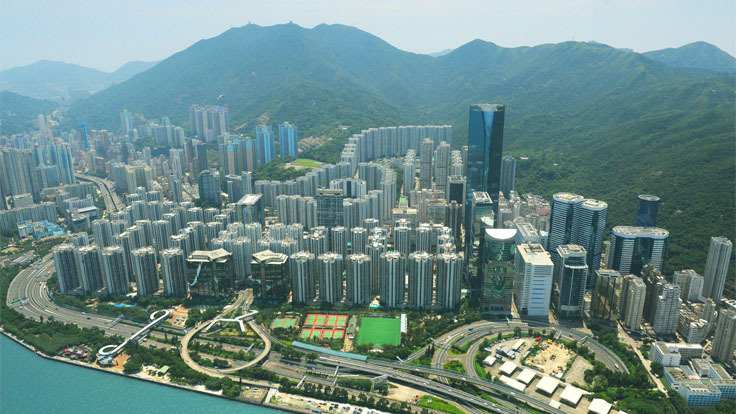 The development includes 61 residential towers situated above commercial/parking floors. Towers vary in height from 22-30 storeys. 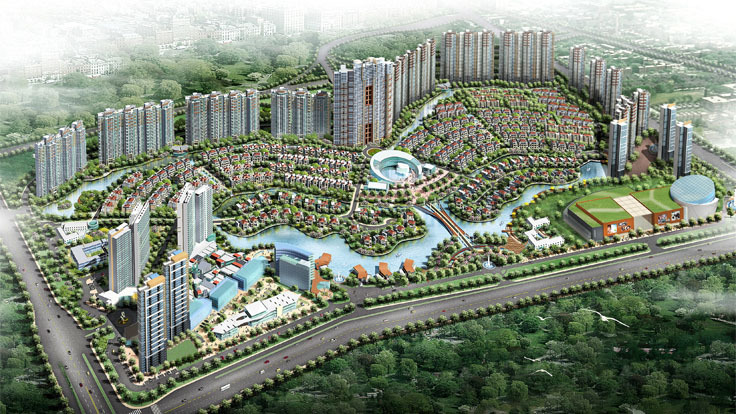 The 12,649 apartment units are complemented with commercial, recreational, educational and cultural facilities. 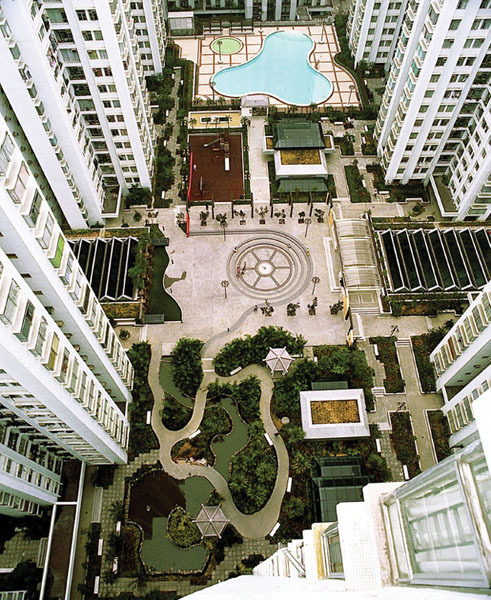 Each group of buildings within a residential precinct has a distinct and well landscaped garden situated at ground or at podium level above parking and service areas. The gardens also include sculptural elements, fountains and children’s play areas. Well-known contemporary Asian artists have contributed to the many works of art. 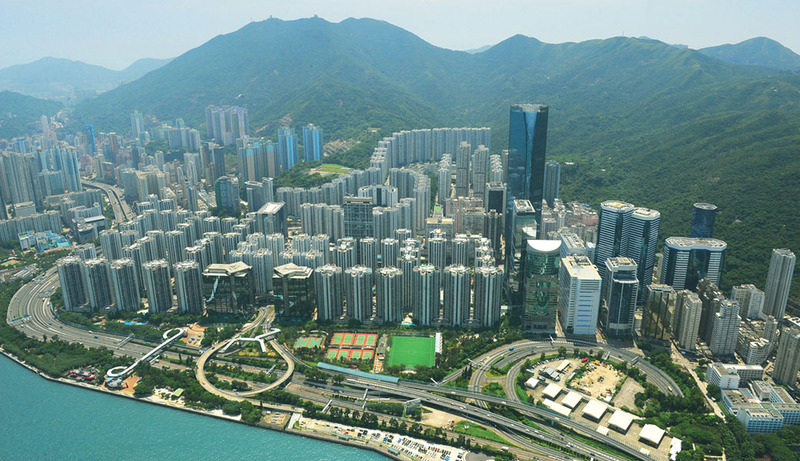 At the centre of the development are Cityplaza I and II, the largest and most complete commercial, leisure and entertainment facilities in Hong Kong. 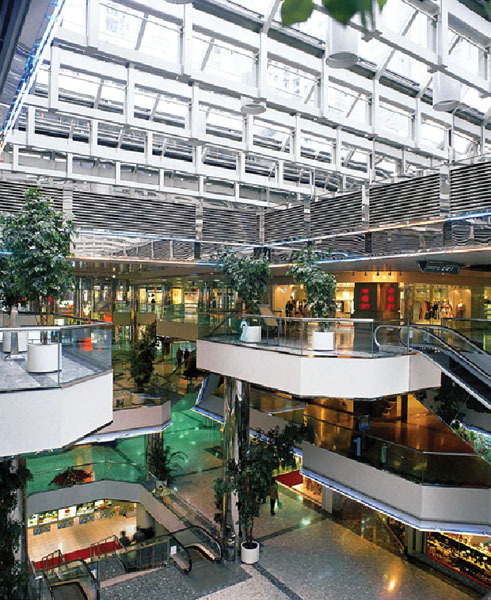 Finished in 1982, Cityplaza I includes retail shopping, cinemas, roller skating rink, bowling centre, markets, restaurants and office accommodations within a composite structure with a total gross floor area of 60,000 m2. 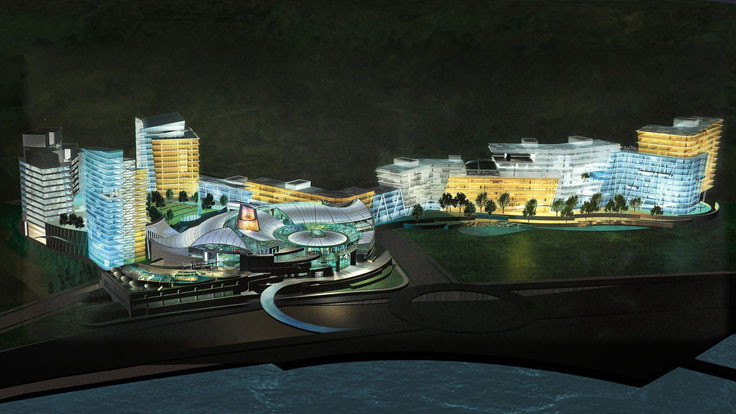 Cityplaza I is linked to Cityplaza II by enclosed pedestrian bridges. 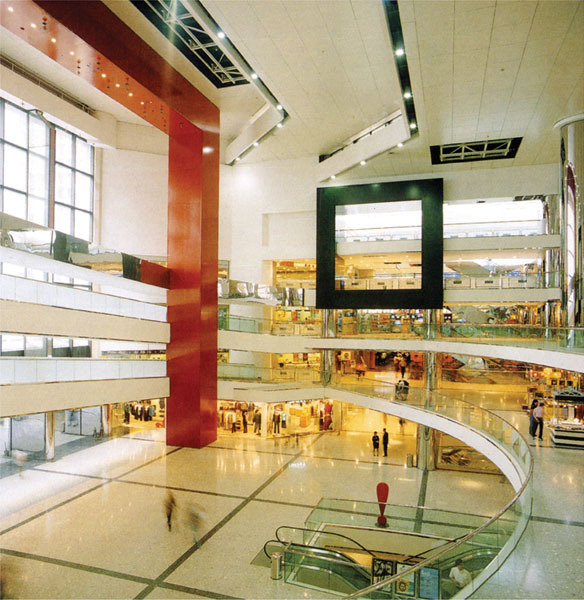 Facilities in Cityplaza II include 120 shops, fast food outlets, an ice skating rink, family entertainment centre, restaurants and one of the largest department stores in Hong Kong. 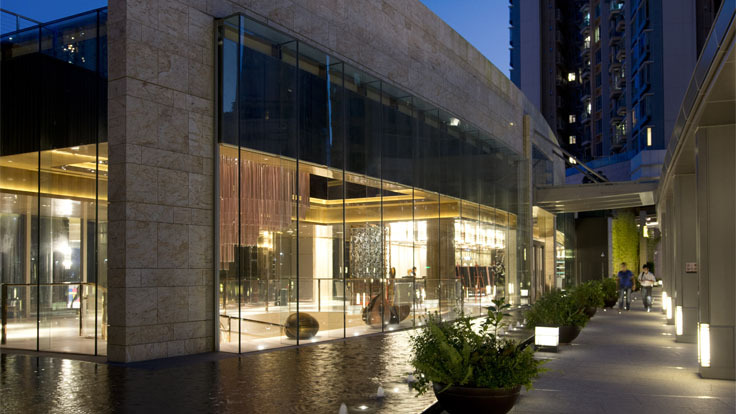 There are three levels of basements and three levels of above-grade commercial space. 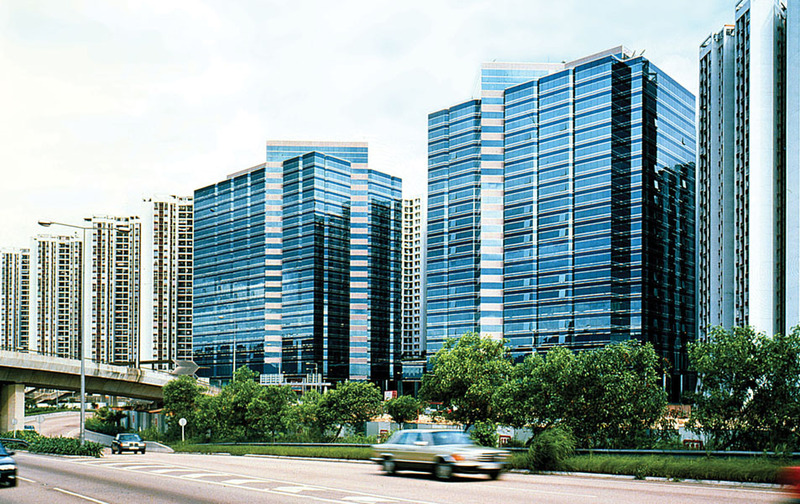 The net commercial floor area of Cityplaza I and II is approximately 115,000 m2 excluding carparks. Latest addition to the development are two office buildings, Cityplaza III and IV, which form a symbolic gateway to the whole development. Currently, certain parts of the mega development are undergoing redevelopment to further add office space and to update some of the retail areas.